Map Update: Libyan National Army’s Progress South Of Tripoli 4.4285714285714 out of 5 based on 7 ratings. 7 user reviews. 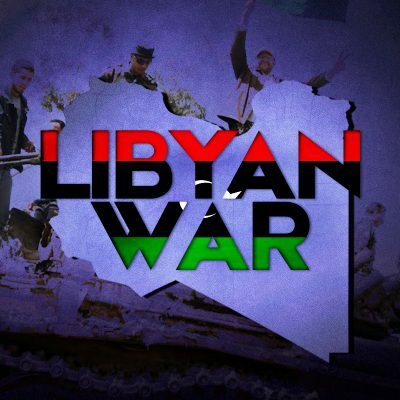 The Libyan National Army continues advancing towards the capital of Tripoli, conrtrolled by the Government of National Accord and its militias. 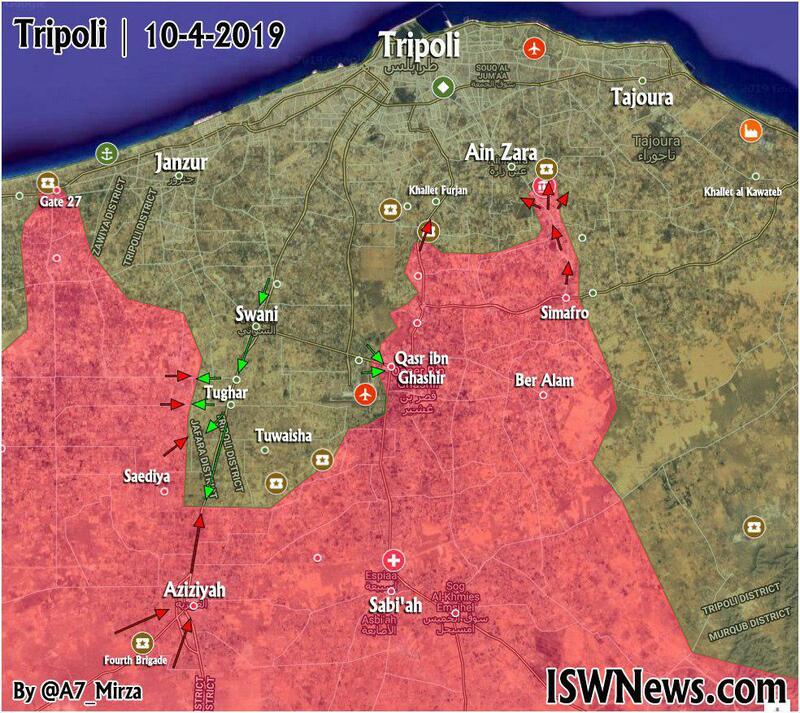 The main areas of clashes are the vicinity of Ain Zara and Khallet Furjan, the Tripoli International Airport area and the vicinity of Tughar.